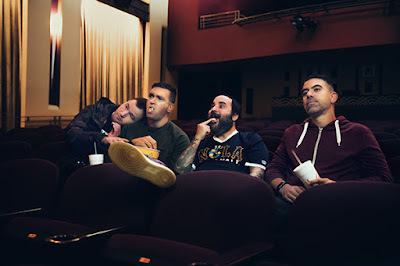 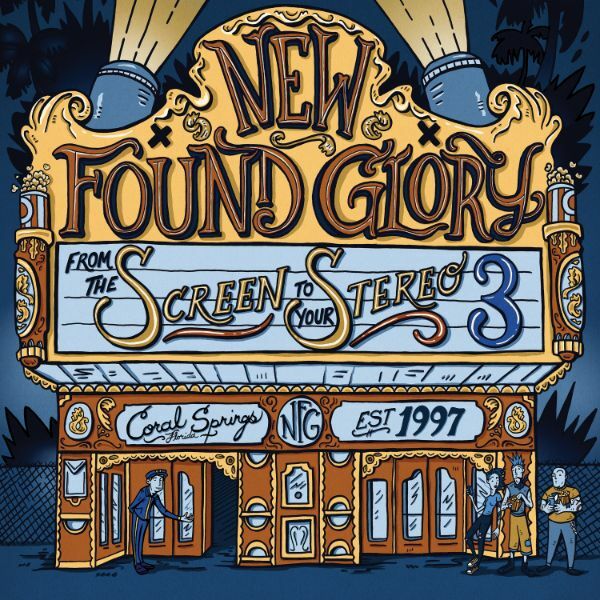 New Found Glory has finally announced the release date of their forthcoming studio album, "From The Screen To Your Stereo 3" which is due May 3rd, 2019 via Hopeless Records. This is the third installment of their fan-favorite nostalgic movie cover records. 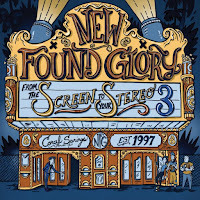 "From The Screen To Your Stereo 3" will feature very unique NFG versions of movie themes like “The Power Of Love” from Back to The Future, “Let It Go” from Frozen and “Eye Of the Tiger” from Rocky 3 as well as 4 more theme song hits.